This study focuses on the steady speed control of brushless DC motor with load torque disturbance from the cam and spring mechanism. Due to the nonlinearity and complexity of the load torque, the control system proposed in this paper is divided into the inner-loop compensator, which is to feed-forward compensate the disturbance, and the outer-loop controller. The inner-loop compensator uses a nonlinear extended state observer (ESO) to compensate the actual system as a nominal model, and the outer-loop pole assignment self-tuning PID controller is used to stabilize the nonlinear nominal model. 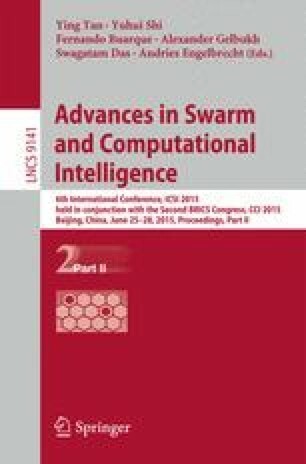 Since a set of suitable nonlinear ESO parameters are difficult to get normally, particle swarm optimization (PSO) is employed to optimize the observer. The simulation results with high precision verify the effectiveness of the proposed control system. This work is supported by National Natural Science Foundation of China (61433003, 61273150), and Beijing Higher Education Young Elite Teacher Project (YETP1192).